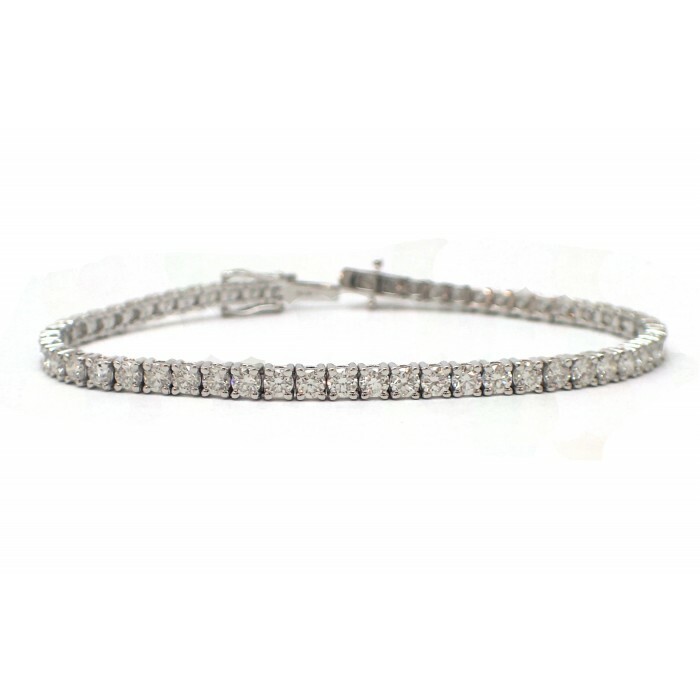 This beautiful tennis bracelet displays nearly 6CT of round diamonds mounted in a classic 4-prong setting. 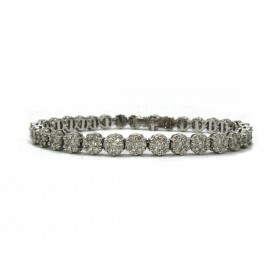 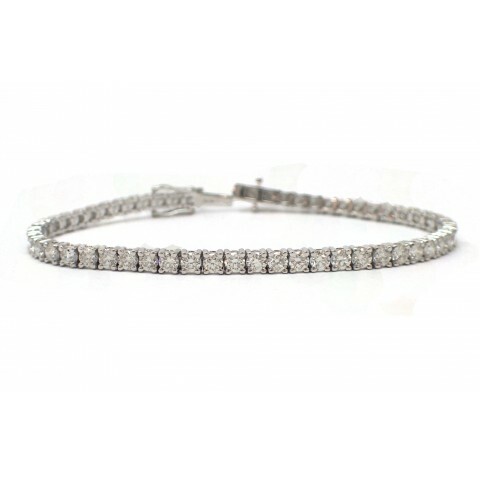 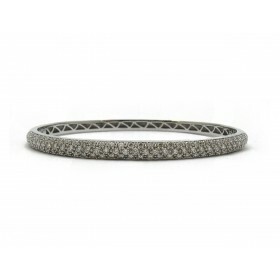 Diamonds of matching size circle the wrist for sparkle all around. 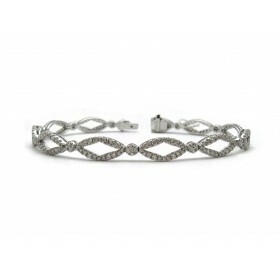 This classic design will never lose its ability to stun.